These Bango Blade heads come in unpackaged bundles of 25, without blades, skirts, or rattles. 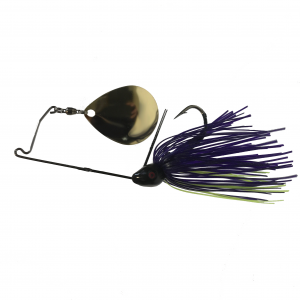 The Wesley Strader Signature Series Bango Blade is a highly effective and versatile spinnerbait. The thinner wire offers more vibration. 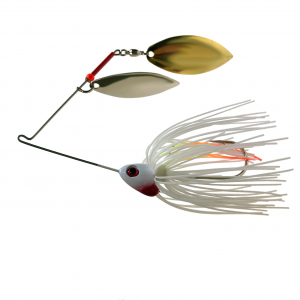 The minnow-shaped head allows you to throw a much smaller bait to deeper depths. 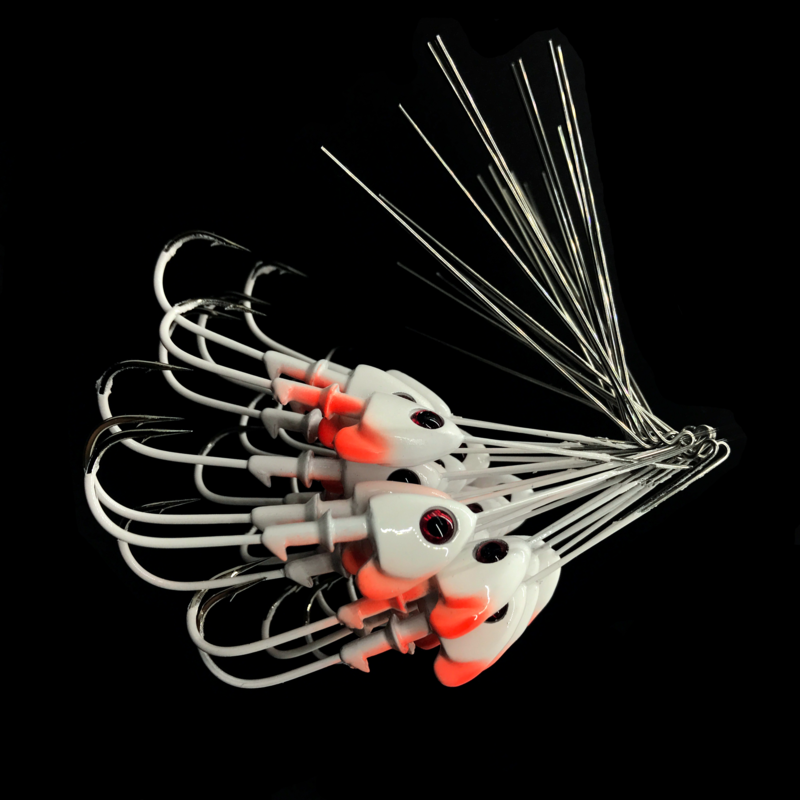 The thin-profiled head design allows the bait to work through grass and wood cover much more effectively. 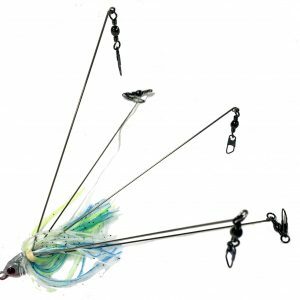 This bait also performs as a great burner blade for those situations that call for a high rate of retrieve, and with the keel-head design, you can be assured it will run straight and true.